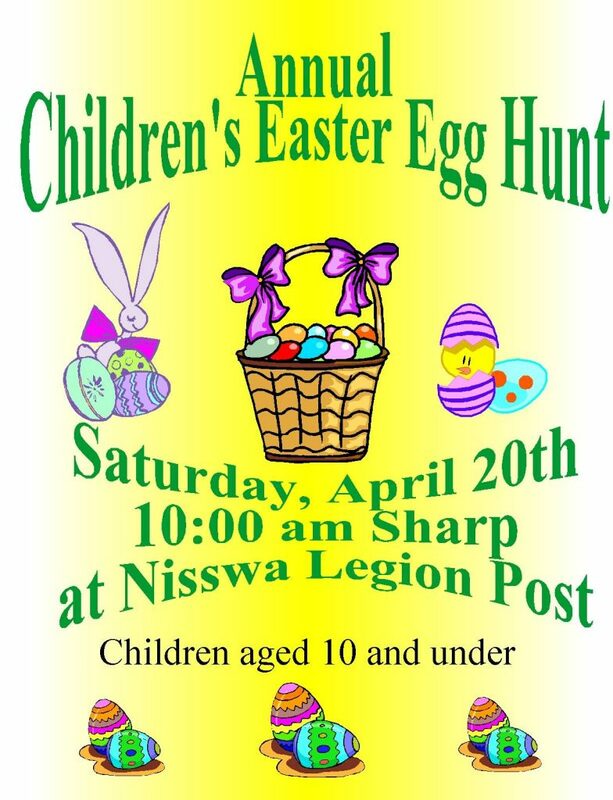 Bring your children (ages 10 and under) for our Annual Easter Egg Hunt! The kids really love this egg hunt! They get to hunt and find eggs that have special prizes and candy inside! !